Back in 1891, James Naismith could never imagine the basketball sayings that would arise out of the game he invented to keep testy young boys occupied with physical activity during the long New England winters. 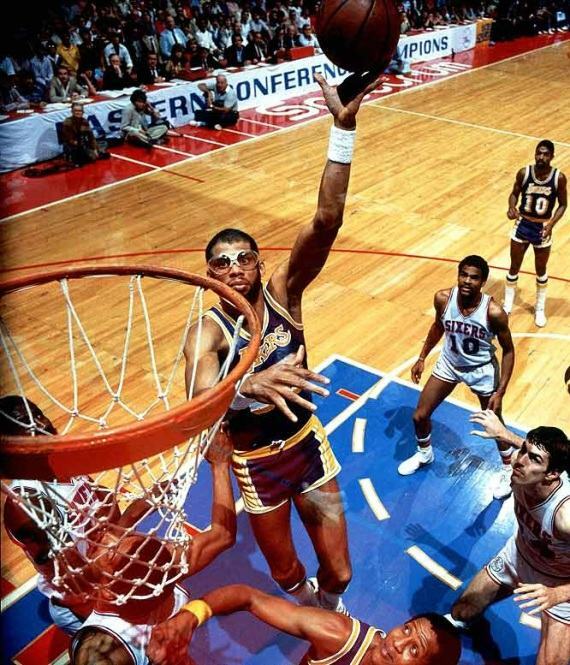 The very first game of hoops, played in December of that year, featured two wooden peach baskets placed at either end of a gymnasium, roughly 10 feet above the floor. The ball itself was a soccer ball. Mr. Naismith's goal was to have these cantankerous youths get sufficient amounts of exercise while having as little bodily contact as possible. If he could only see them now! The game has come a long way since its debut in that fated gym in Springfield, Massachusetts at the turn of the century. It is now a global enterprise played across the width and breadth of the earth. Still, it is in the country where it was created that hoops has soared to it's greatest heights. With success, a treasury of quotes and lore has come to surround the game. Our team of writers and sports lovers has assembled an introductory sampling of some of their favorite quotes and put them together in one very special collection. We hope you enjoy. See you at half-time! I liked the choreography, but I didn't care for the costumes. If all I’m remembered for is being a good basketball player, then I’ve done a bad job with the rest of my life. You never make any of the shots you never take. 87% of the ones you do take, you’ll miss too. I make 110% of my shots. Even when I'm old and gray, I won't be able to play it, but I'll still love the game. Mick Jagger is in better shape than far too many NBA players. It's up in the air whether the same can be said of Keith Richards. I told him, 'Son, what is it with you? Is it ignorance or apathy?' He said, 'Coach, I don't know and I don't care. 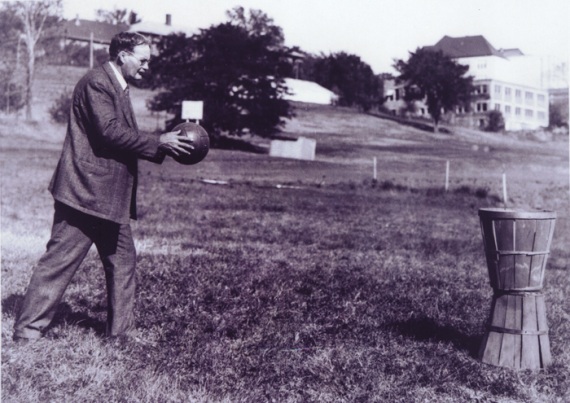 The invention of basketball was not an accident. It was developed to meet a need. Those boys simply would not play 'Drop the Handkerchief'. If the NBA were on Channel 5 and a bunch of frogs making love was on Channel 4, I'd watch the frogs, even if they were coming in fuzzy. Basketball is like photography, if you don't focus, all you have is the negative. Our offense is like the Pythagorean Theorem: There is no answer! Never lie. Don’t whine. Never cheat. Don’t complain. Never steal. Don’t make excuses. Those who work the hardest are the last to surrender. Are you a sports lover? Our editors are always looking for new sports quotes to add to our collection. Submit your entries by clicking the "contact us" link at the bottom of this page.